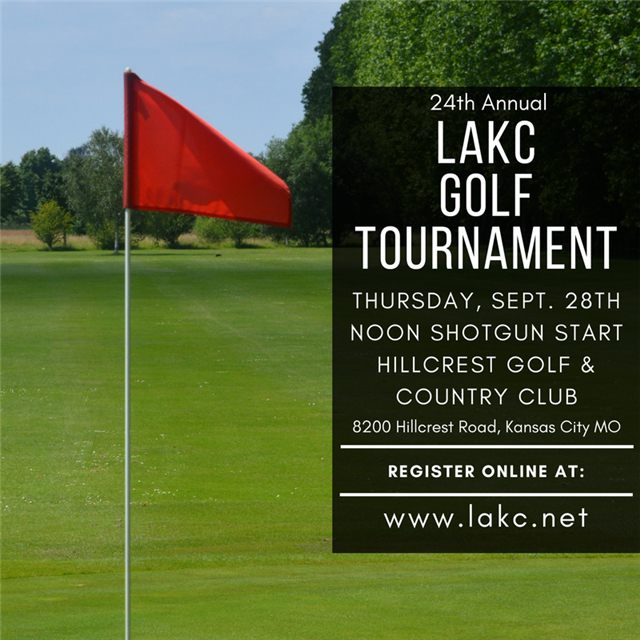 We are excited to announce our 24th Annual LAKC Golf Tournament will be held at Hillcrest Golf & Country Club on Thursday, September 28th. Funds raised from this annual event support LAKC's public service programs. Participants will enjoy lunch prior to a shotgun start at Noon, three drink tickets during the tournament and a happy hour awards ceremony following the tournament. For more information regarding sponsorship opportunities and to register your team, visit http://www.lakc.net/event-2651951.